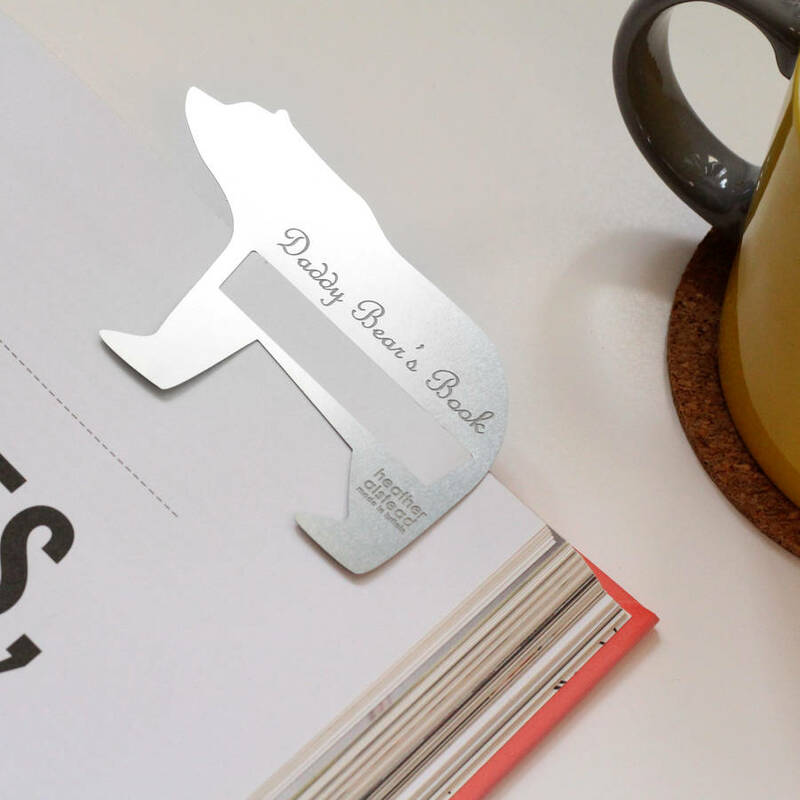 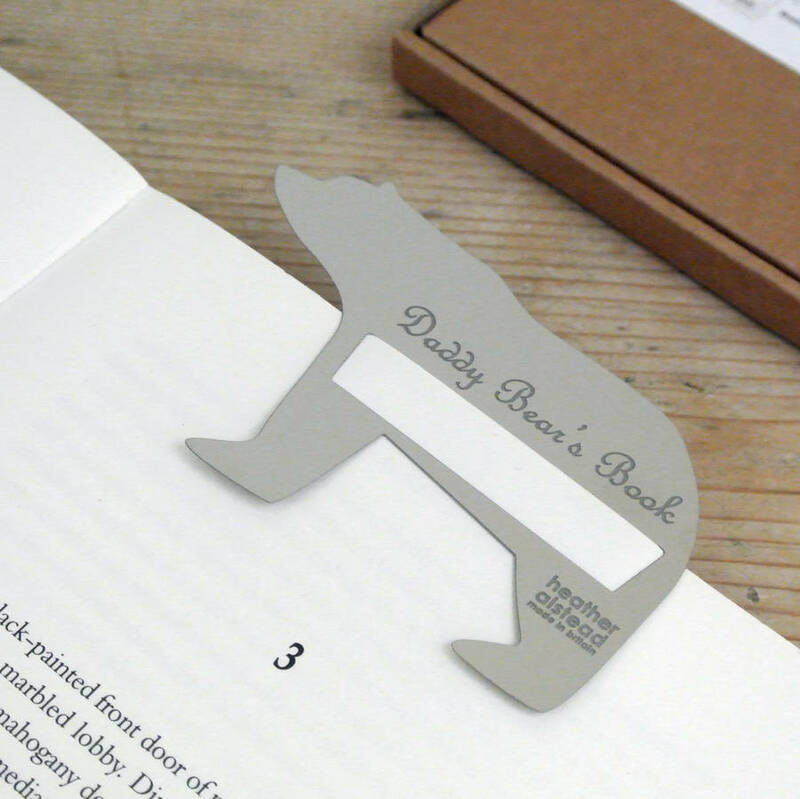 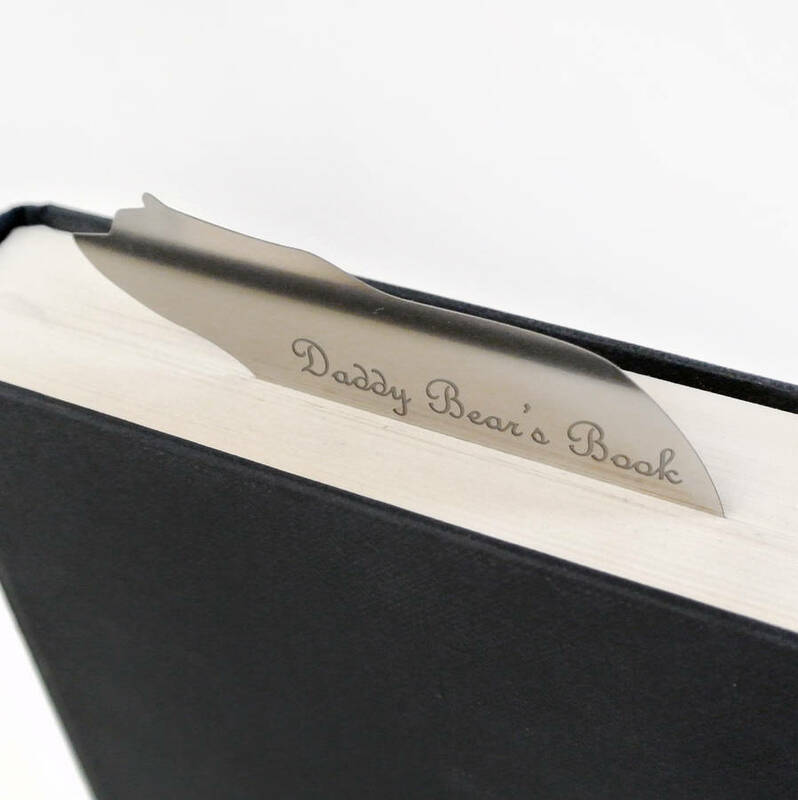 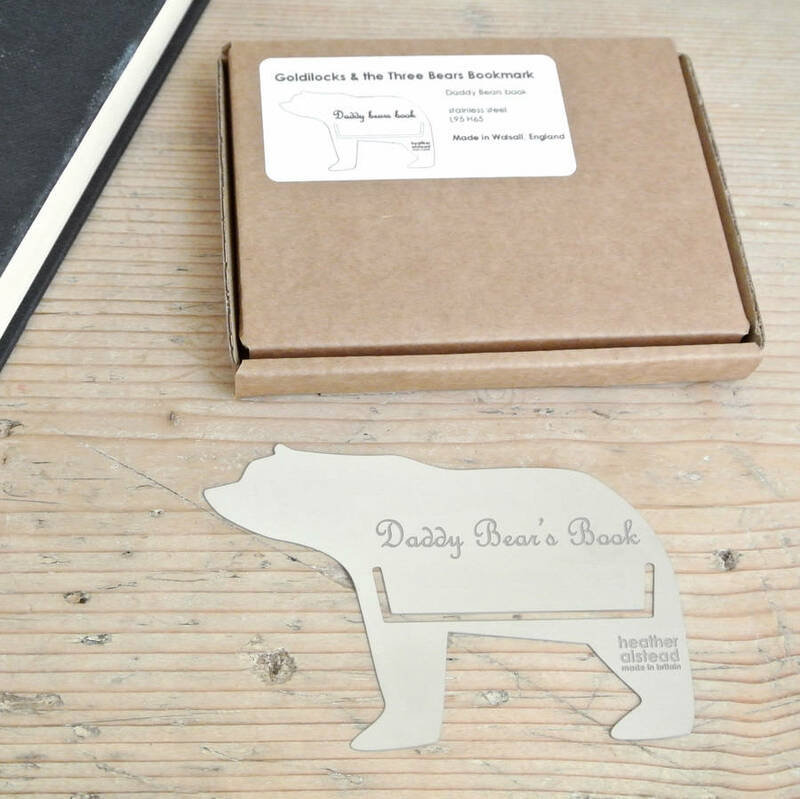 A fabulous British made bookmark, for all the fabulous daddy bears! Made in England, Walsall to be precise! 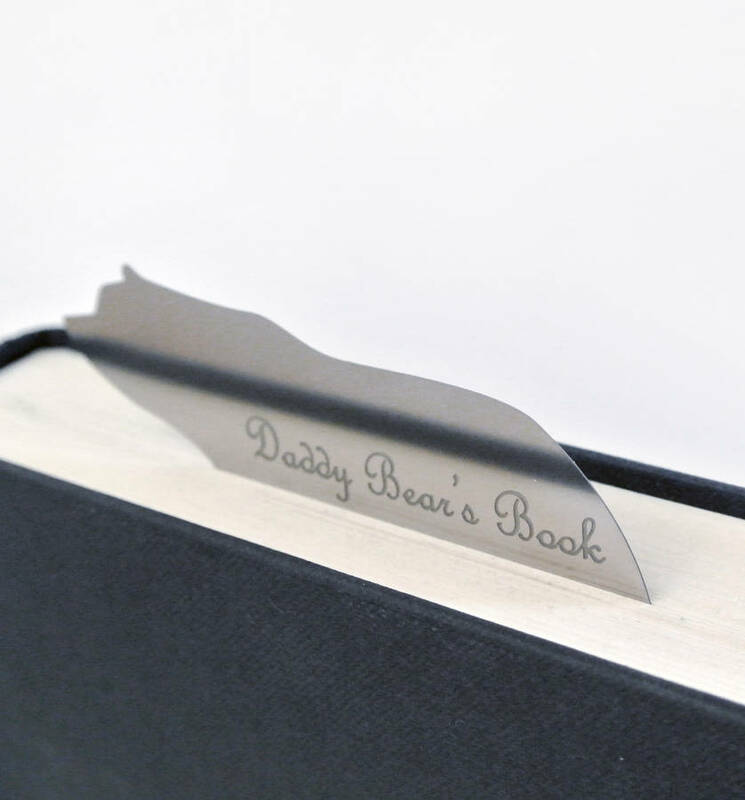 (PLEASE NOTE: due to the nature of the material there may be some sharp edges, and not suitable for young children).